Full service hair salon. 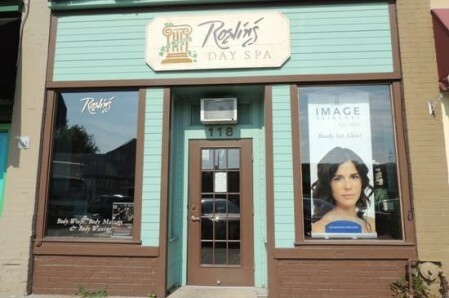 Manicure, pedicures, massages, facials and waxing. Gift certificates available. Facial analysis available with haircut. Products include Image skin care, White Sands, Pro Design, Bracato and Moroccanoil.